This is UNOFFICIAL Fan Control which can damage your machine if not used properly ! Be sure you know what you're doing ! USE ONLY AT YOUR OWN RISK ! Before anything I have to clear something. 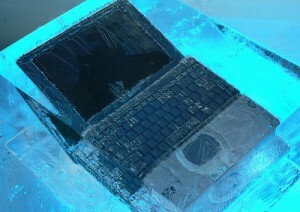 The temperature control system in AW laptops is by far the best I ever seen. 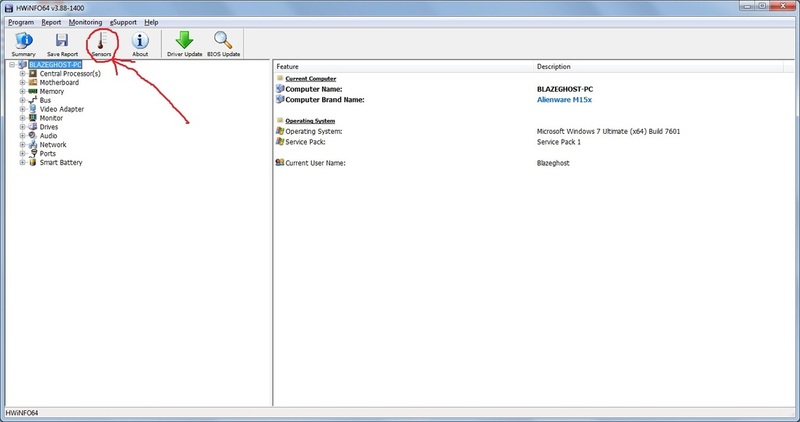 However these machines base their tempt control on a static table hidden within the system bios. Those values had to be thought in a way they could work in any condition where this machines are sold, as a result sometimes those values may not be the best ones for certain conditions or places. 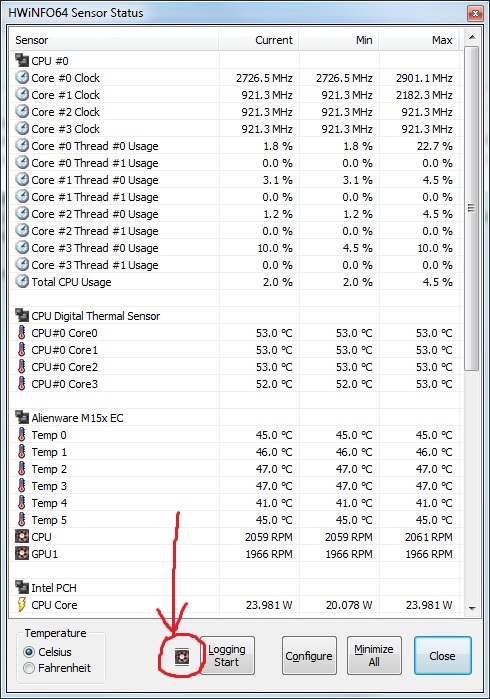 This issue can be solved by HWinfo, also one of the best temp monitoring softs around here. 3.-Select RUN in the first tiny windows. 5.-Click on the sensor option. -SET MANUAL it allows us to define a static speed for our fans whith a slider. 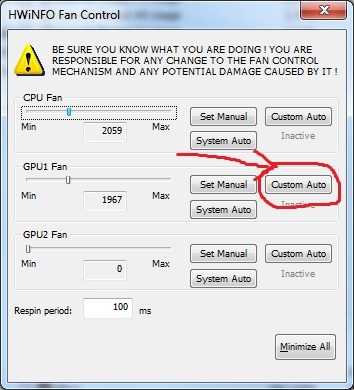 -CUSTOM AUTO it allows us to define a new static table of temperature/fan speed. 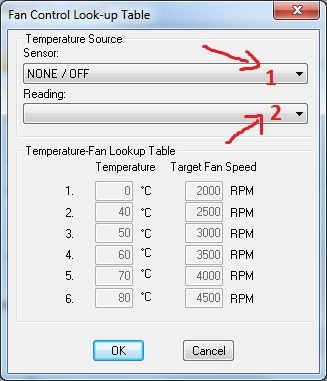 Select that sensor on the first dropdown menu and if its necesary select it too on the second one. After that the table will be available to edit.